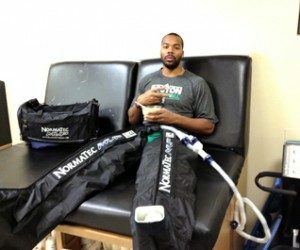 NormaTec’s founder, a physician bioengineer (MD, PhD), recognized the powerful potential of external dynamic compression and its crucial role in healing and recovery. 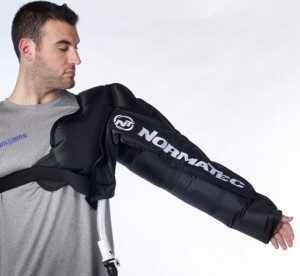 The concept of using external compression to aid the body with its normal circulatory processes has been around since the 1960s; however, the science of compression had no major technological advances during the first 40 years of its use. 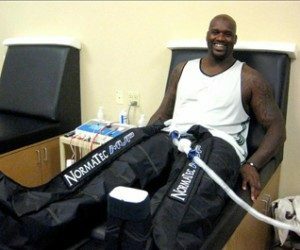 After trying every available compression pump on the market with only unimpressive clinical results, NormaTec’s founder realized that the key to advancing the technology of external compression is improving the massage pattern. 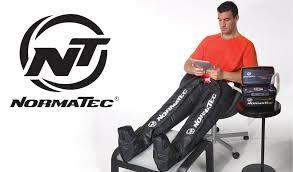 Thus NormaTec developed and patented Sequential Pulse Technology, and the NormaTec Recovery System was born.